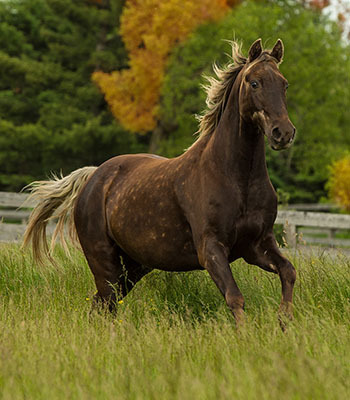 Learn basic equine photography or improve the skills you already have. 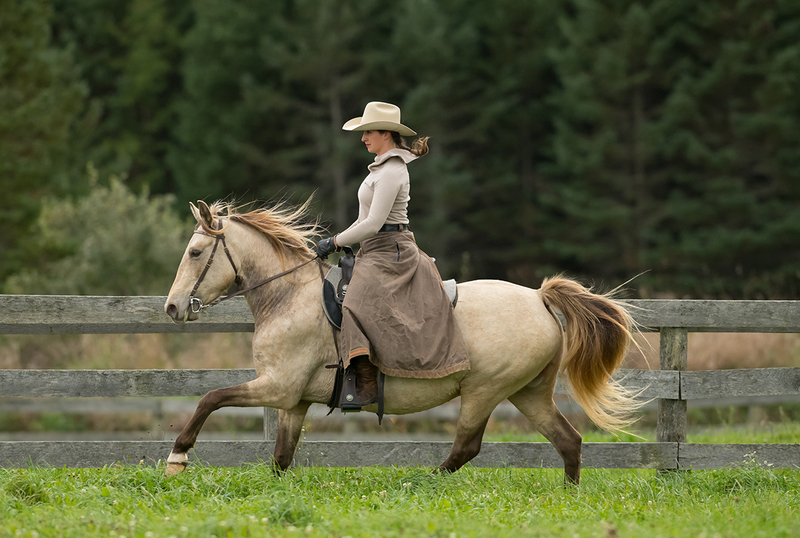 This photo workshop is open to all levels of photographers who want to learn more about basic photography, how to take photos of horses, portraits, conformation, horse and models and action shots. The morning will be in class learning about your camera and basic photographic skills and techniques, what makes a good photo and secrets to capturing horses in the right light, proper angles and capturing the perfect moment. A lunch will be served and afterwards we will get down and dirty with the horses shooting portraits, conformation, horses and models and when the late afternoon light is at its peak we will be running the horses in a field to practice shooting action. 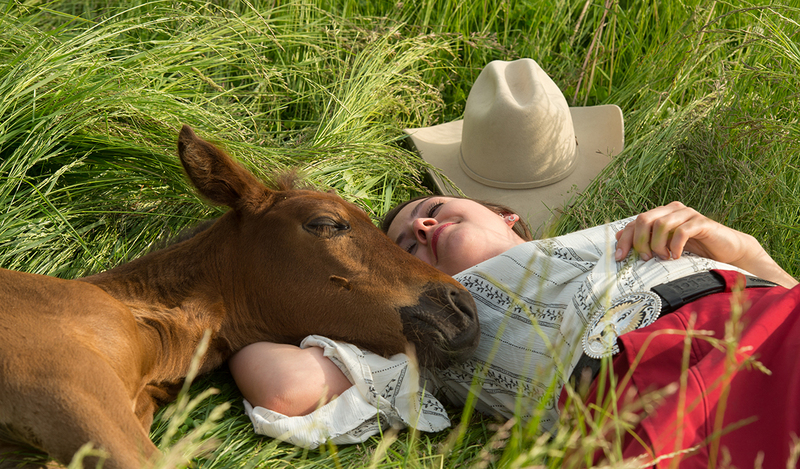 Get up close and personal with these gorgeous Rocky Mountain horses and above all have fun! WANT TO BE THE FIRST TO KNOW ABOUT NEW WORKSHOP DATES?